There are a lot of choices when it comes to Artificial Grass, but choosing the best Artificial turf is something that every consumer should be aware of. A lot of synthetic turf that comes from China, and even some from the United States are using sub-standard resin. Polyolefin resins have become the primary choice for manufacturing artificial grass. Polyethylene (PE) and, to a lesser extent, polypropylene (PP) are used in yarn production while backing fabrics are predominantly made of PP. For the home or commercial property owner that has low-quality artificial turf could find that it becomes a problem because of its quality that at some point it will need to be torn out and replaced at a costly price. They have been in business since 1987 and have been making the highest-quality synthetic grass in the world. 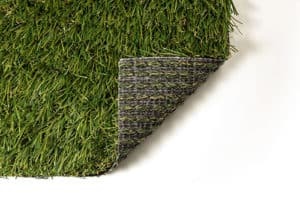 All of their synthetic grass products have undergone years of extensive research and development, including for UV, stability, and wear-resistance testing. 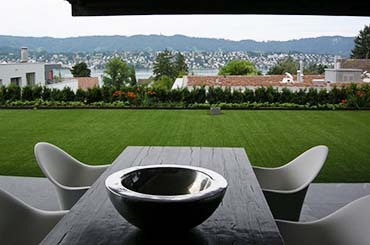 Most importantly, all ProGreen Synthetic Grass products are guaranteed to last. ProGreen has been producing and installing artificial grass from start to finish in their own facilities in the USA for 30 years. We choose to be a dealer for them because of their high quality, durability and reliability for our customers to use all year round. If you would like to get a free quote on getting the the best artificial turf for your lawn, please give us a call at (303) 829-3374 or to email us directly Click Here.